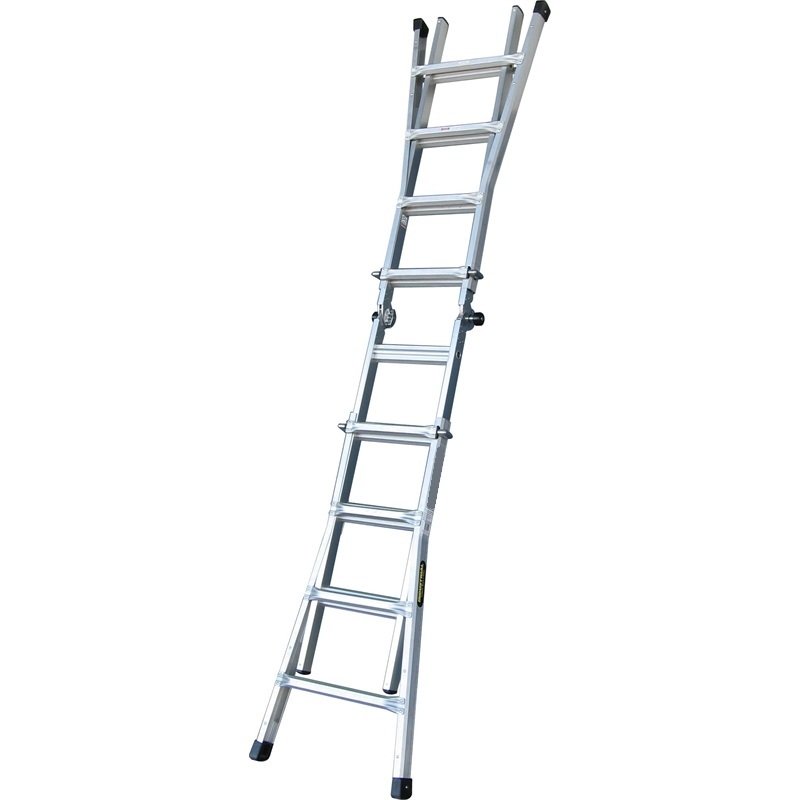 Rhino's Mighty 11 multi-purpose ladder is four ladder types in one folding compact design! 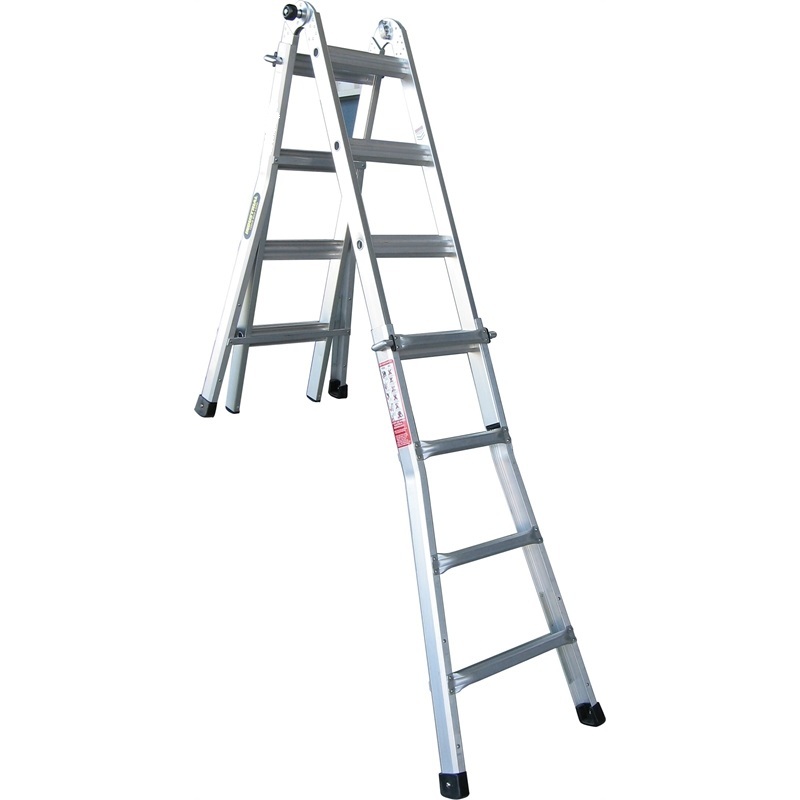 This ladder supports an aluminium construction with capabilities to convert from a-frame support to an uneven a-frame, perfect for unlevel ground and use on stairs. 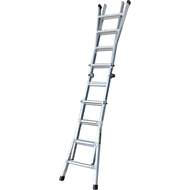 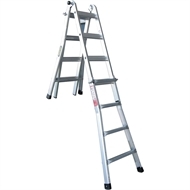 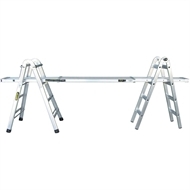 Versatile and superior in functionality, the multi-purpose ladder can also be used as a straight ladder or can be split into two 0.9m high trestles using the connecting brackets that are included. 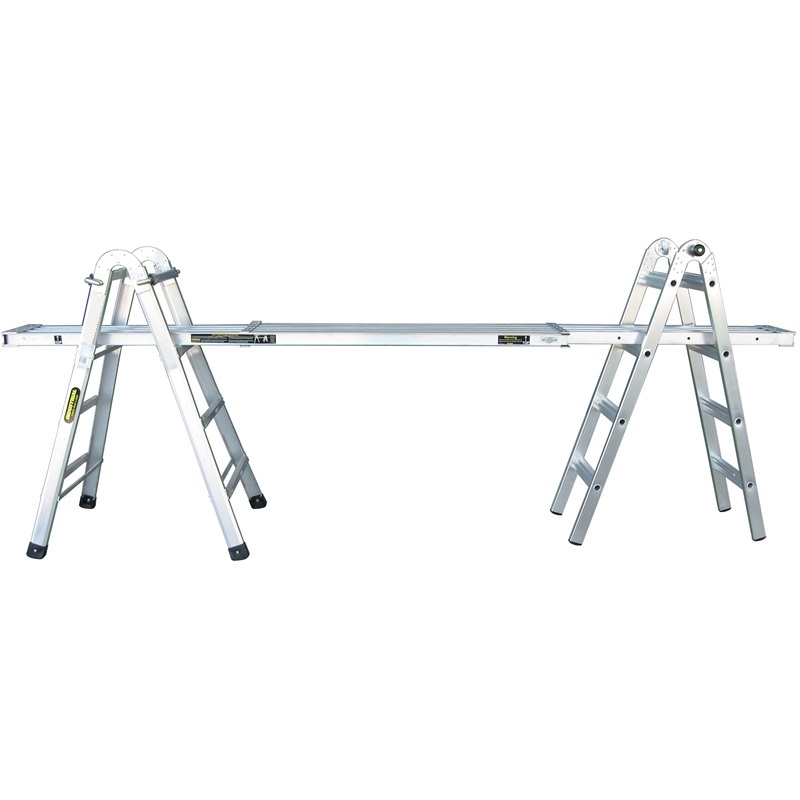 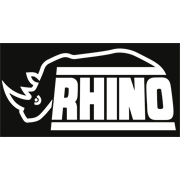 Providing all you need in one, make sure you are always prepared for any project using Rhino's Mighty 11 multi-purpose ladder.